Listen carefully... you can hear the strings fading in... the sound of the waterfall... the CRESCENDO! Welcome... to Jurassic Park! 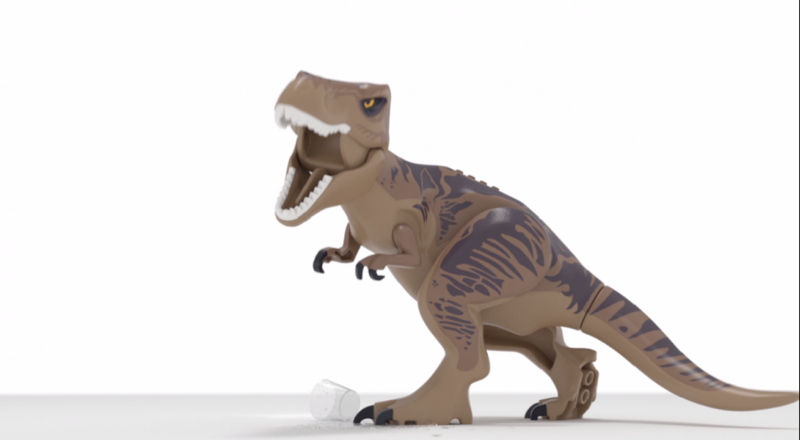 A new trailer for LEGO Jurassic World has arrived to show off some of the hijinx you can expect from the title when it hits every gaming platform ever created this June. The coolest part, to me, about this trailer is that apparently TT Games has decided to use audio clips from the movie to voice the LEGO variants of the characters. Finally, more Jeff Goldblum! No further details on what all this compilation of films will entail, though there will be a total of 20 levels with five levels spanning each film. The game is still slated for a June release, but no word either on early/mid/late June. Page created in 0.8515 seconds.